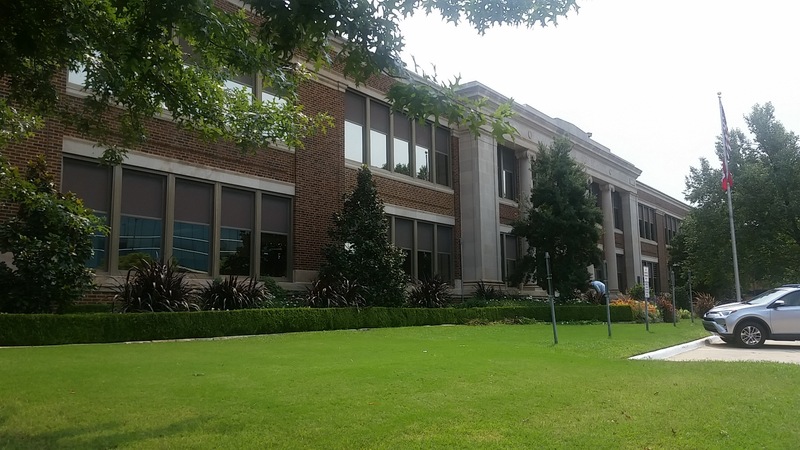 Facilities Management consists of Maintenance & Construction (formerly Site Support), Landscape Services, General Services, and the Steam & Chilled Water Plant. 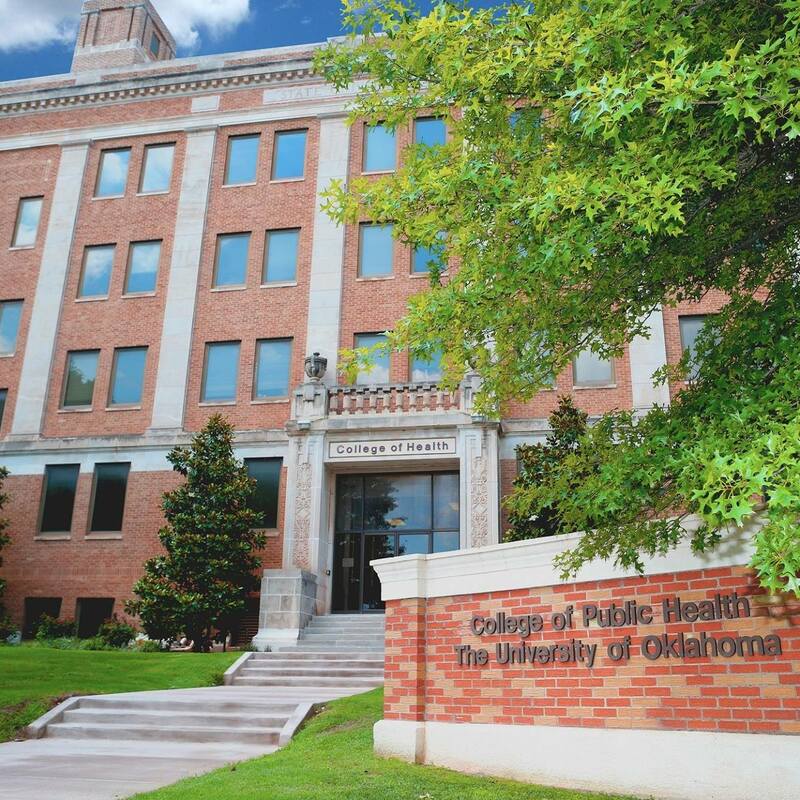 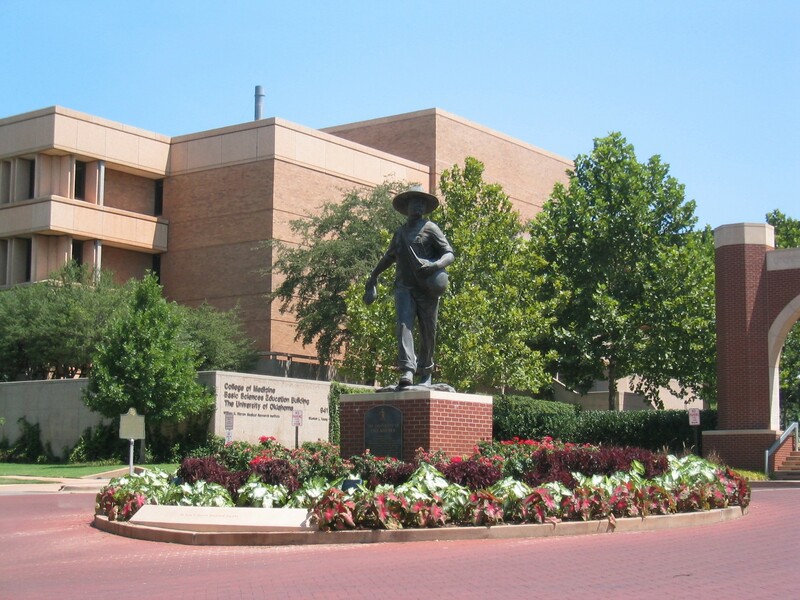 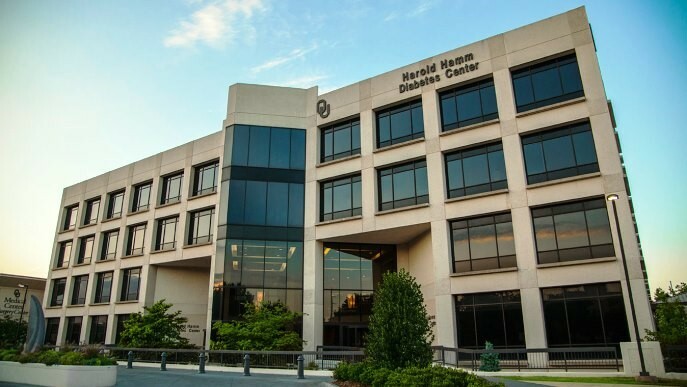 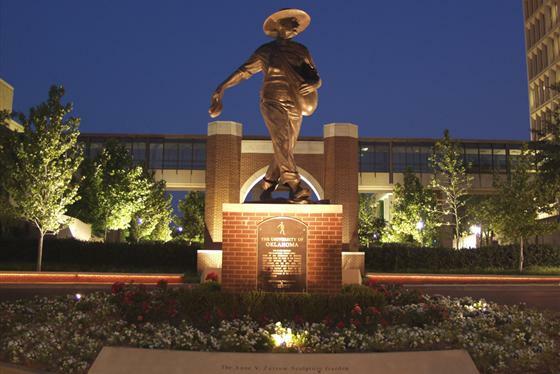 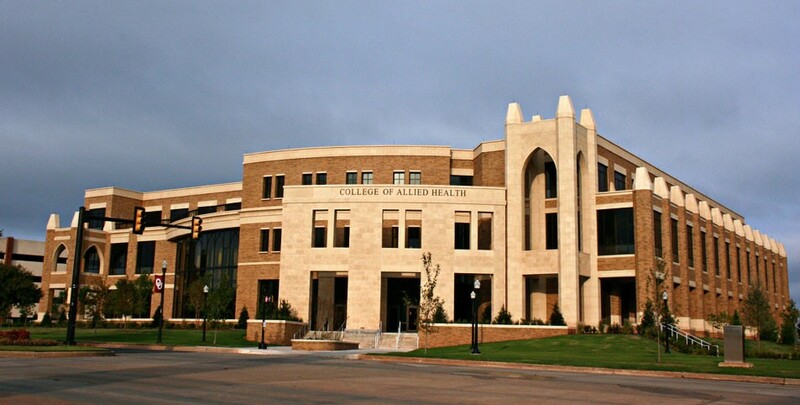 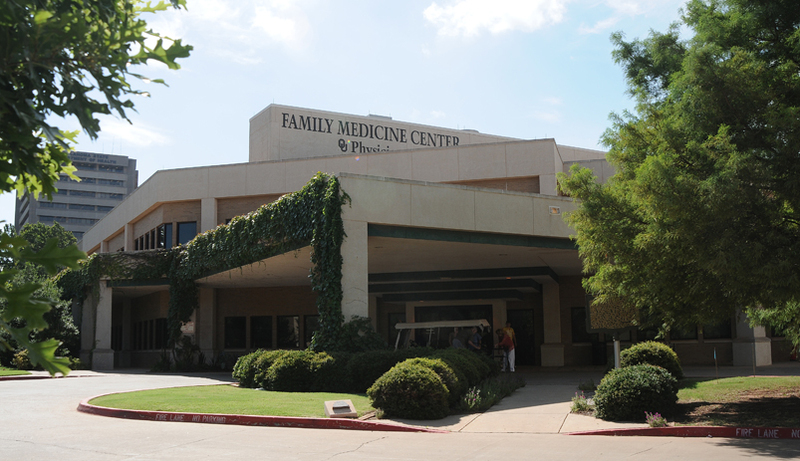 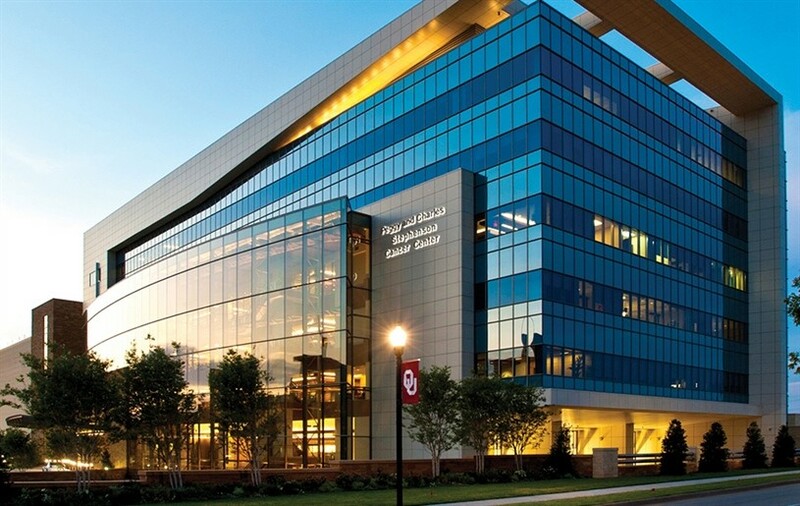 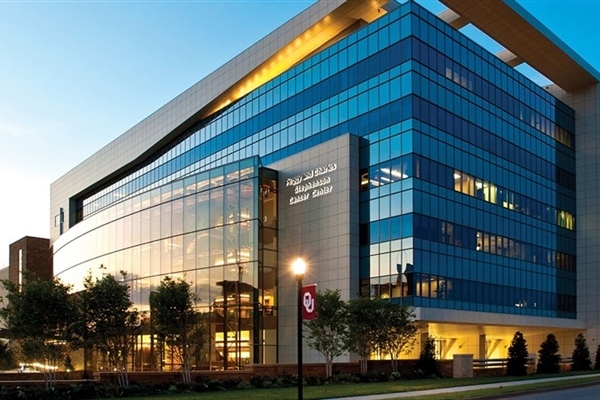 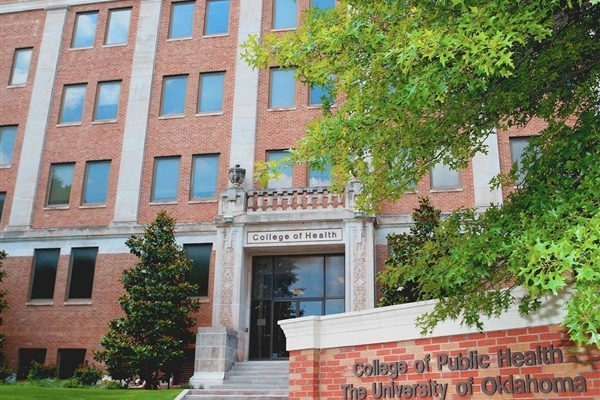 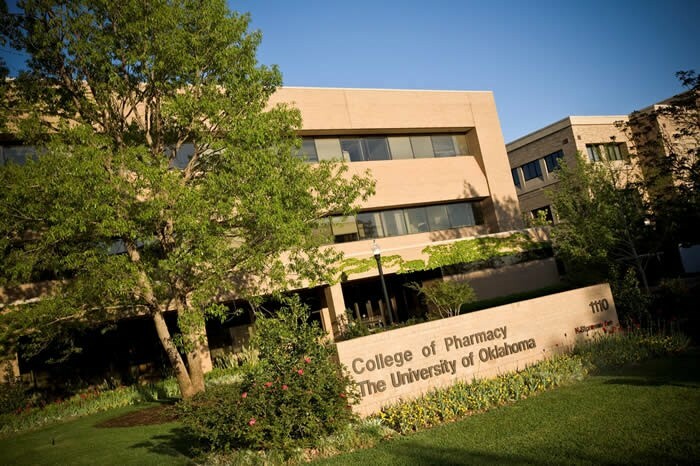 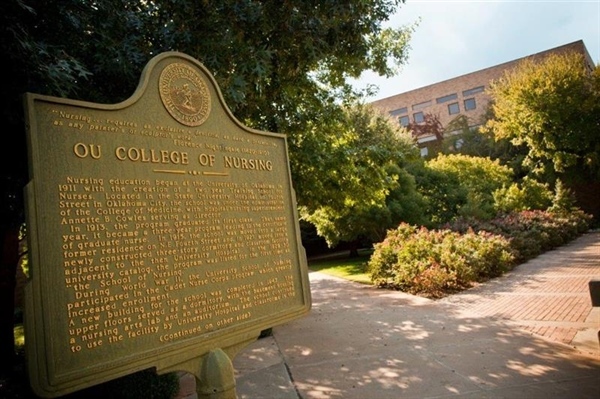 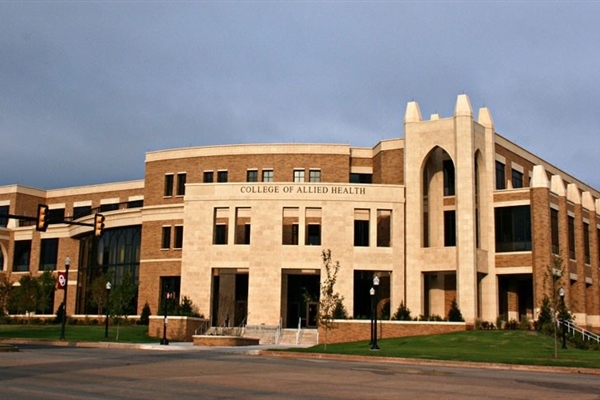 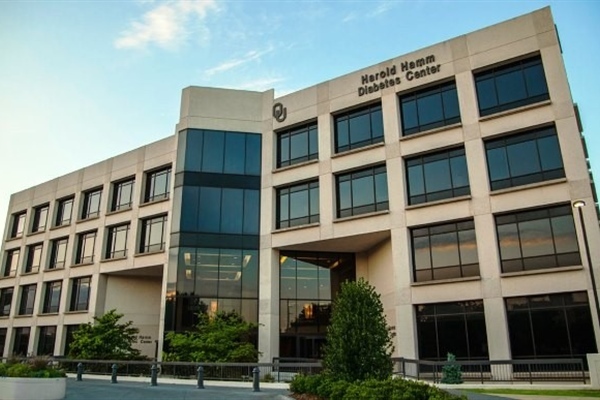 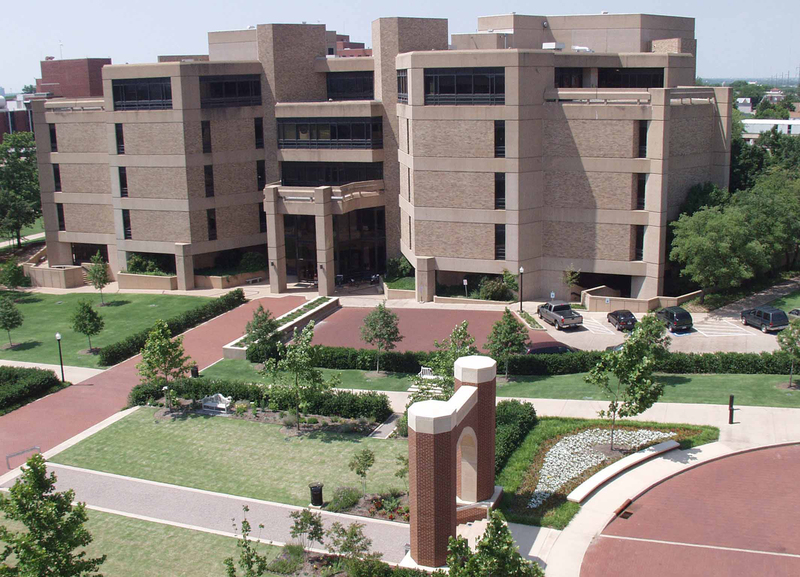 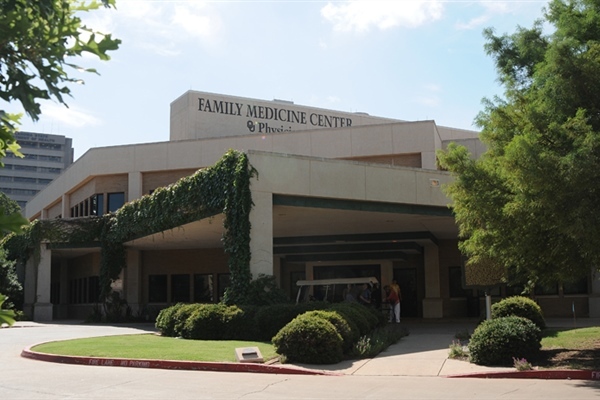 The employees of Facilities Management work together to maintain the buildings and grounds on the University of Oklahoma Health Sciences Center campus in Oklahoma City, Oklahoma. 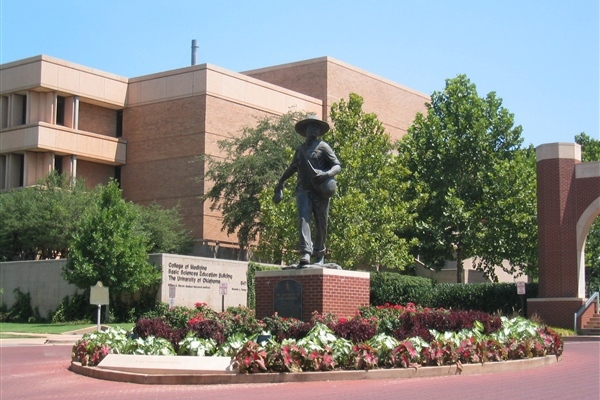 Our main objective is to provide and maintain a clean, comfortable, and efficient campus for students, faculty, and staff. 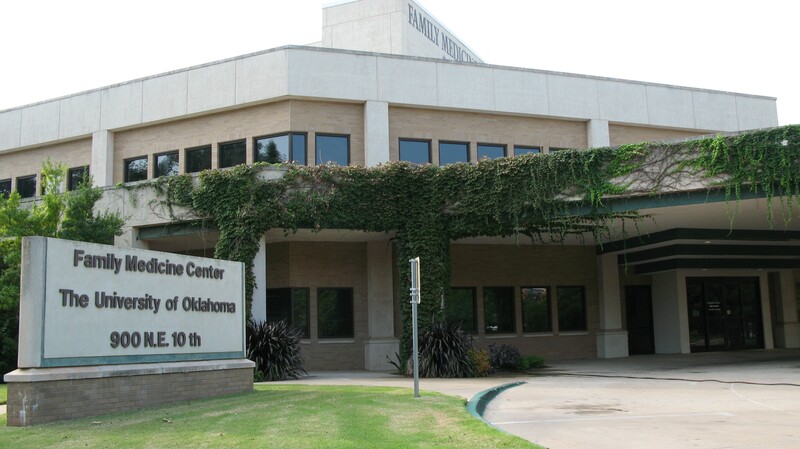 Performs all building maintenance, preventive maintenance, and construction services for Oklahoma City facilities. 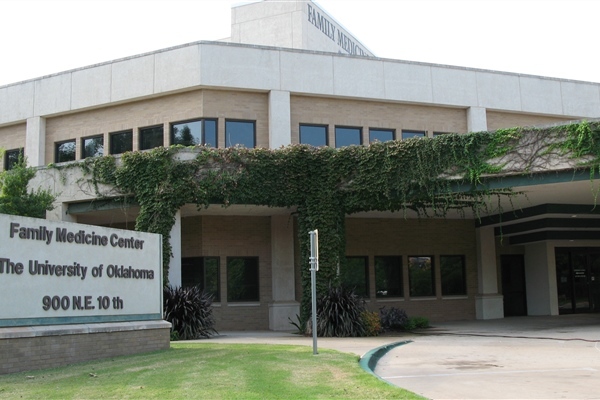 General Services is responsible for Custodial Services, Records Management, Mail Processing, and Moving Services. 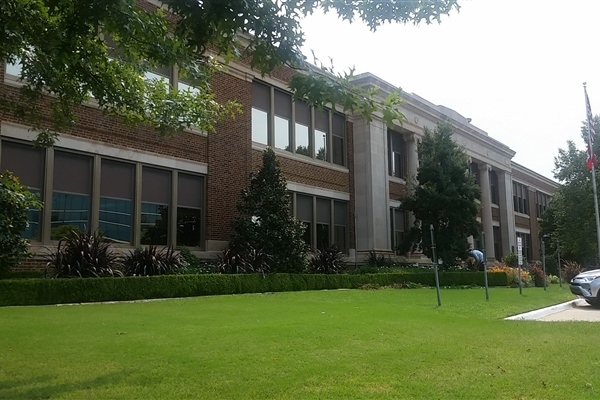 Fleet Services provides short-term and long-term vehicle leases. 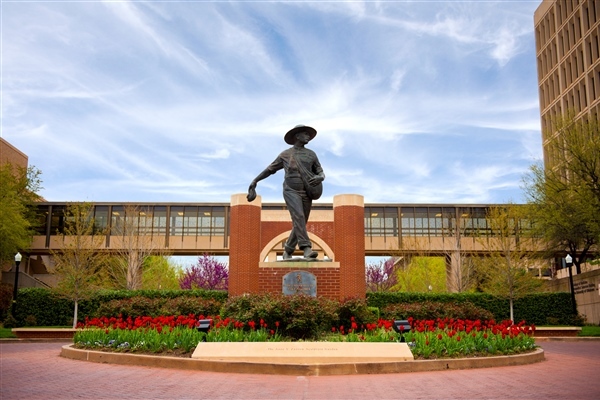 Purchases, maintains, and reports on University vehicles. View calendar for current and future planned service disruptions in University facilities. 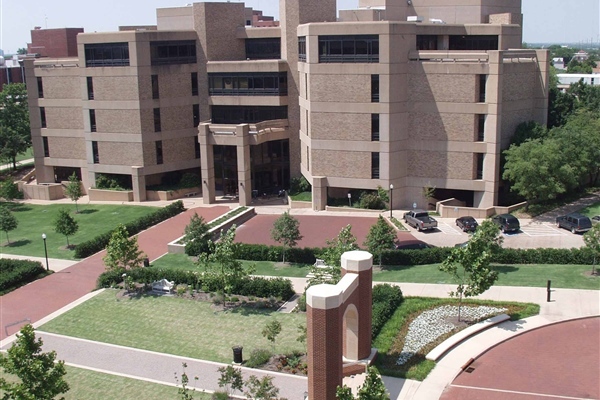 Learn more on how to help do your part to conserve energy at the University facilities.